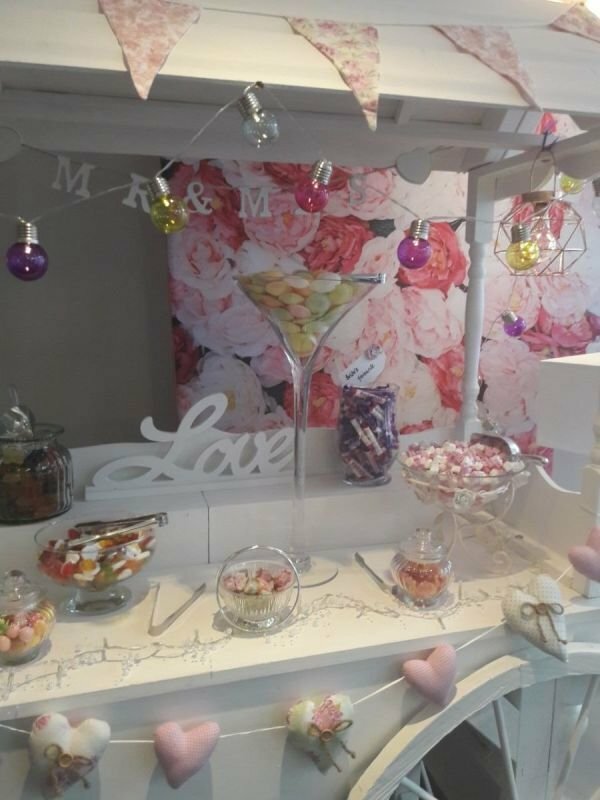 Pick 12 of your favourite sweeties and give your guests a sweet treat. 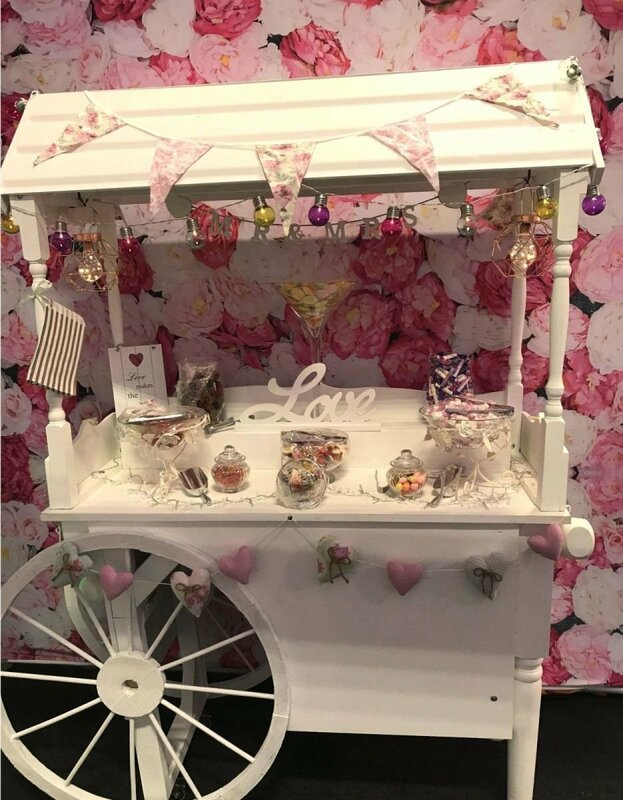 We can theme our beautiful Victorian Candy Cart to fit your colour scheme or theme. 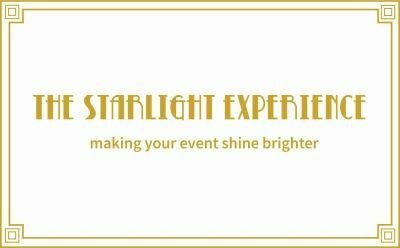 We even include little touches like fairy lights, bunting, cute signs and "Bride's Favourite" and "Groom's Favourite" tags highlighting your sweet choices. Our carts are guaranteed to create a real talking point - what sweet would you pick?